Willy veils and L-plates are pretty popular hen party accessories, but hen party sashes bring a whole new meaning to the phrase ‘going like hot cakes’. 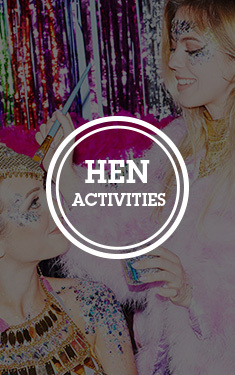 They’re basically a hen party rite of passage. 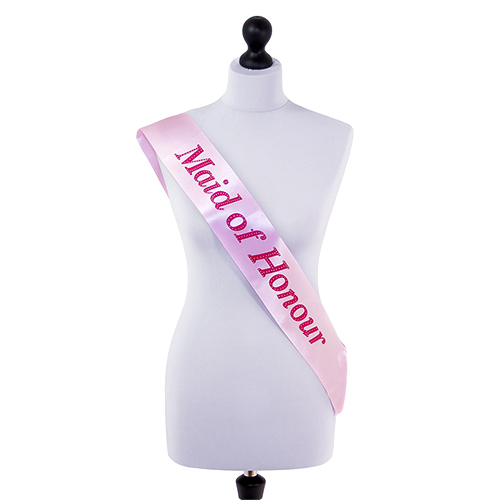 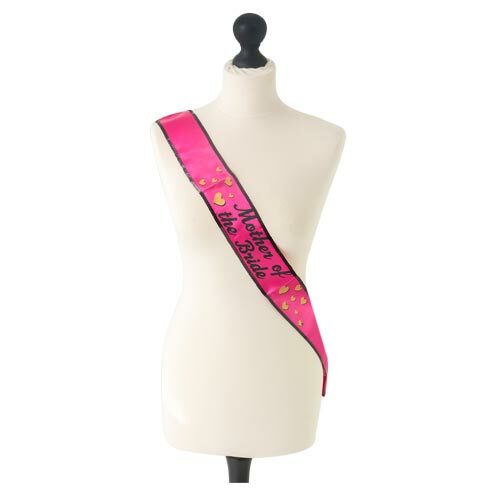 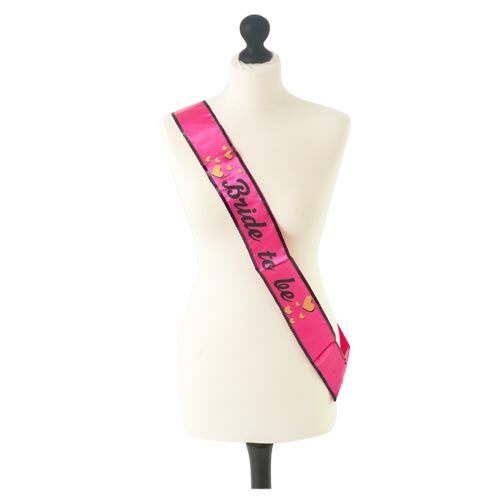 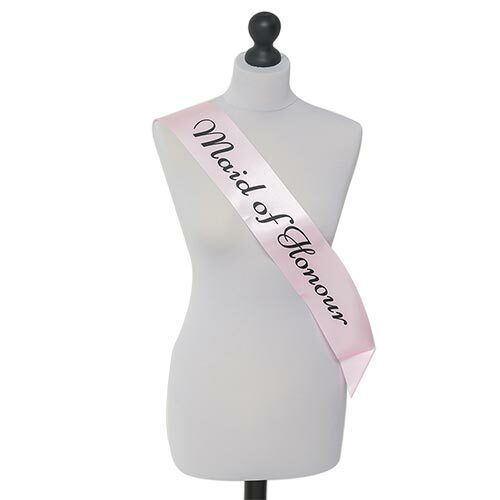 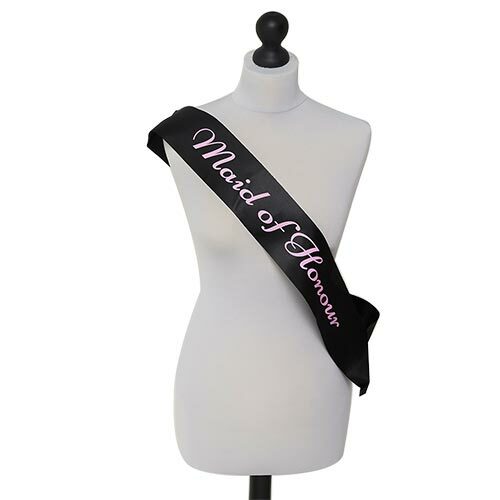 Unlike any of our other sashes, this stunning hot pink sash is sequin trimmed, is adorned with gold hearts and has a luxurious silky feel to it. 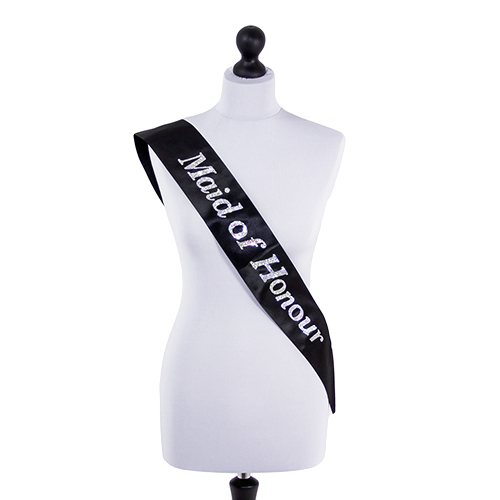 With matching Bridesmaid, Bride-to-Be, Mother of the Bride and Hen Party sashes in the same style, you’ll really look the part heading out in these. 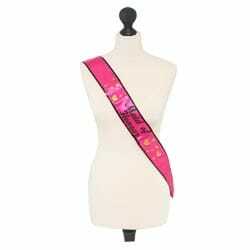 Measuring approximately 29” long, we find one size will fit most girls, and will compliment every outfit.